The upcoming Han Solo movie has added a new star today as Variety reports that Phoebe Waller-Bridge, best known for starring on Amazon‘s Fleabag, has joined the Phil Lord and Chris Miller film. She joins a Han Solo cast that includes Hail Caesar‘s Alden Ehrenreich as Han and Atlanta‘s Donald Glover as Lando Calrissian as well as Game of Thrones‘ Emilia Clarke and Woody Harrelson in undisclosed roles. 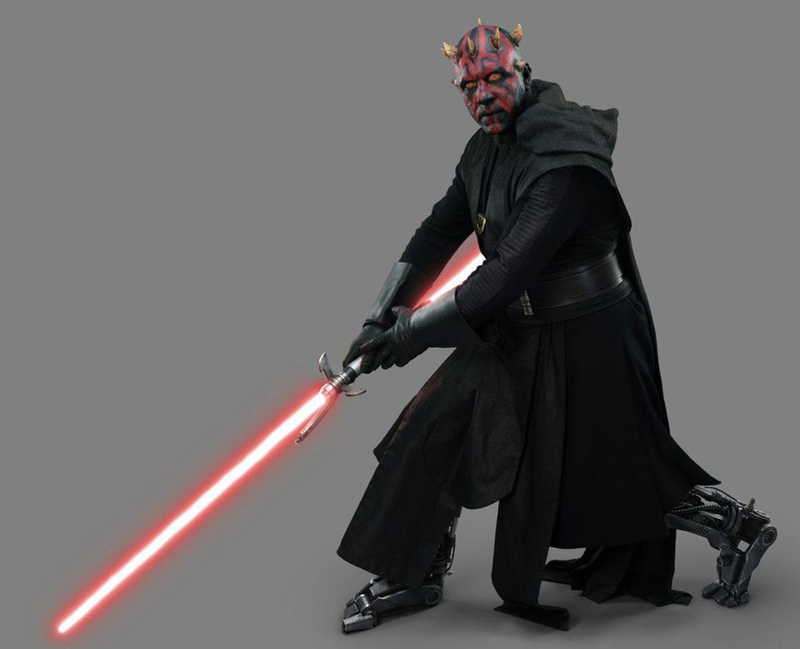 Phoebe Waller-Bridge’s character, likewise, has not yet been revealed, but the trade reports that the role in question will be played via performance capture, similar to Lupita Nyong’o‘s role as Maz Kanata in The Force Awakens. Whether or not Phoebe Waller-Bridge is playing a pre-established Star Wars race or an all-new one remains to be seen. The screenplay for the Han Solo movie hails written by Lawrence Kasdan and Jon Kasdan and will focus on how young Han Solo became the smuggler, thief, and scoundrel whom Luke Skywalker and Obi-Wan Kenobi first encountered in the cantina at Mos Eisley. It has also been confirmed that Chewbacca will also be a featured character in the film and, while unconfirmed, it is likely that The Force Awakens‘ Joonas Suotamo will reprise the role. 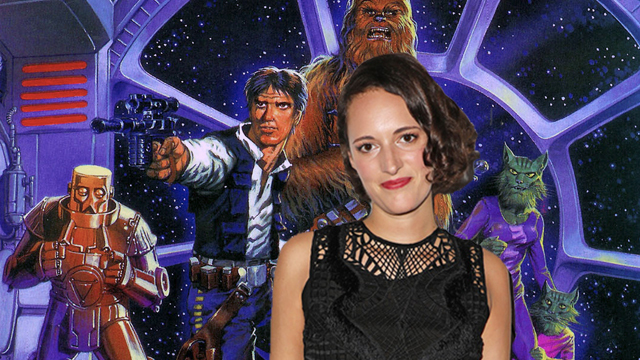 What do you think of the addition of Phoebe Waller-Bridge to the Star Wars universe? What role do you think her character will serve in the story? Share your thoughts in the comments below!